Coach Mary with the Tuesday tip of the day! Follow her @manicuredmeatheads page for more tips and tricks! Whether you’re working on the rig or on the barbell, wrapyourthumbs!! Wrapping your thumbs gives you a better neuromuscular connection to the bar. 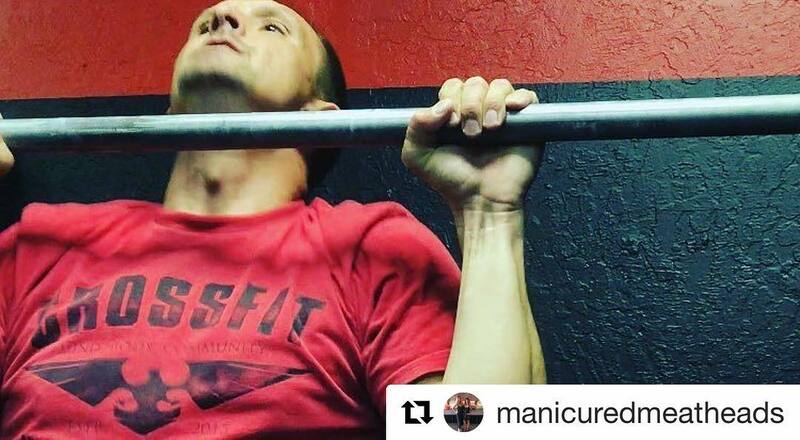 A better neuromuscular connection to the bar means a stronger grip and being that your grip is usually the first thing to go, this ultimately means you’ll be able to hold on for more reps! Happy lifting Meatheads!